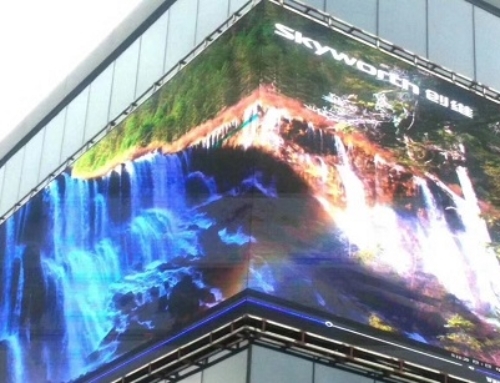 Do use of LED screens in the advertising industry in Dubai has seen a rapid growth and increase in the recent times. 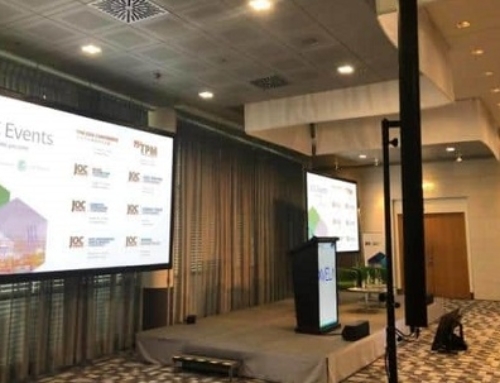 This is so because LED screens offer great exposures for advertising campaigns and creates a very positive impact on the minds of the consumer. Gone are those days where old School printing would work for an advertising campaign. With so many competitors around you it is now important that you uniquely create an advertising campaign that helps you create a positive impact on the minds of your customers and potential clients. 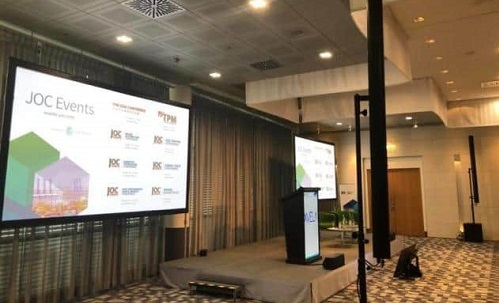 One of the greatest advantage of LED screens is that their attention grabbing and have capabilities to entice a huge audience. 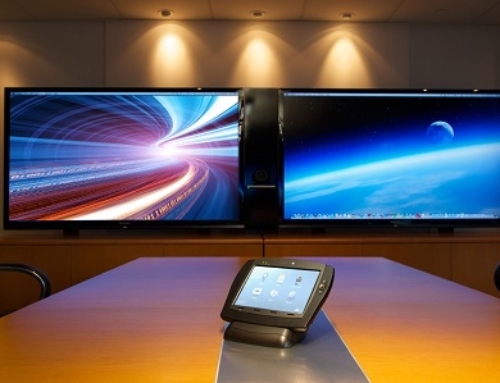 The good thing about these displays are they are perfectly suitable for any kind of event. 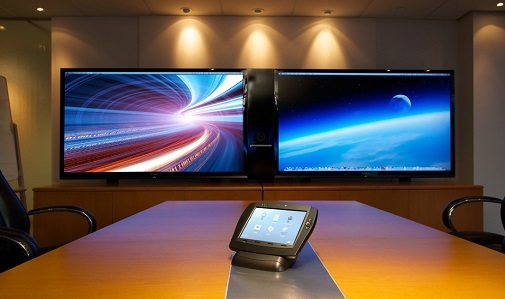 This means be it a college or school fest, exhibitions or events or any trade shows LED screens can be used everywhere. 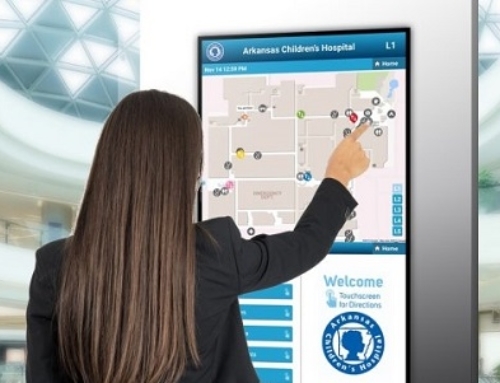 Because these display screens have a dynamic display the people passing by are much more likely to stop by and visit your screen and read your message. 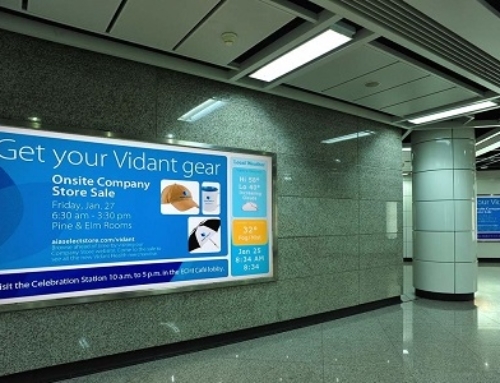 As compare to traditional billboards, messages conveyed through an LED screen are more likely to be picked by the consumers. A great advantage of entity advertising is that it helps in presenting unique video content that can be displayed at specific times. When you have an LED screen you have the complete liberty shuffle messages as per your convenience. For instance if you are running a restaurant you can display messages or content about the happy hours at the designated time period. You can also play different and the different times screen. This means that you are conveying unique content and information to your audience every time. 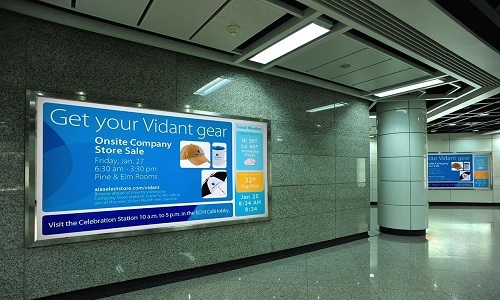 Check digital signage companies in UAE online who can help you display the right content. 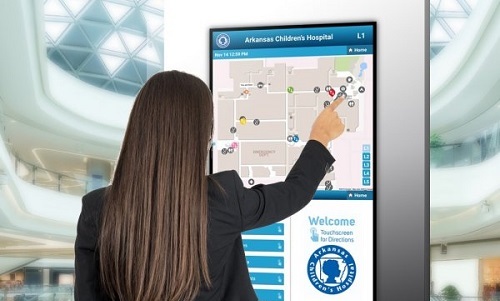 Which so many technological advancements in the digital advertising technology it is now possible to Operate LED screens from any place for location. All you need is a good Internet or Wi-Fi connection to control your billboards. With a few clicks you can easily decide what you want. This is particularly useful when you are participating in an event or an exhibition. And this time you have complete control over what message you want to display on the screen. For instance if you are a retail store you can capitalize on the walk-ins by displaying offers or discount run at your store. 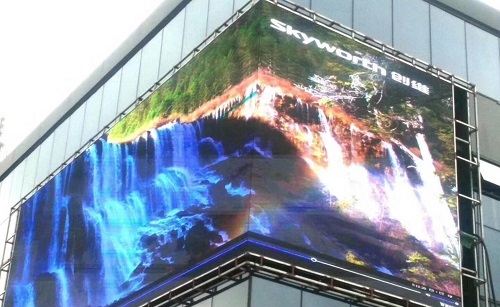 A good advantage about LED screen Dubai is that they need low maintenance. 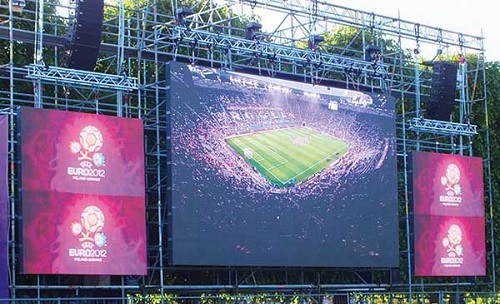 This means that you can use LED screens no matter what the weather is outside. On the other hand as compare to that of conditional billboards there are many restrictions when it comes to placing an outdoor ad. Also there are no production cost involved as everything can be created with the help of a computer and instantly updated to the software program.